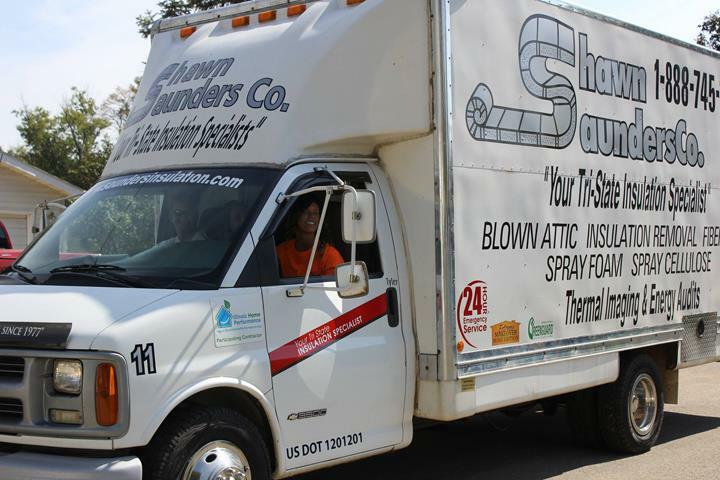 "We Have Made The Difference You Can See & Feel Since 1977!" 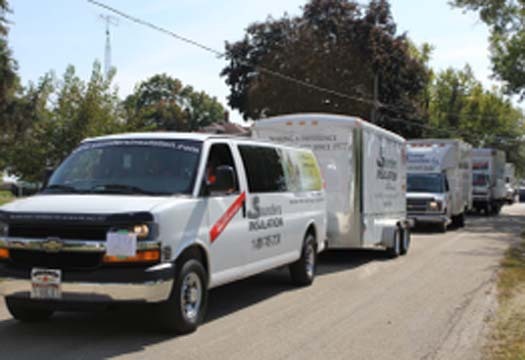 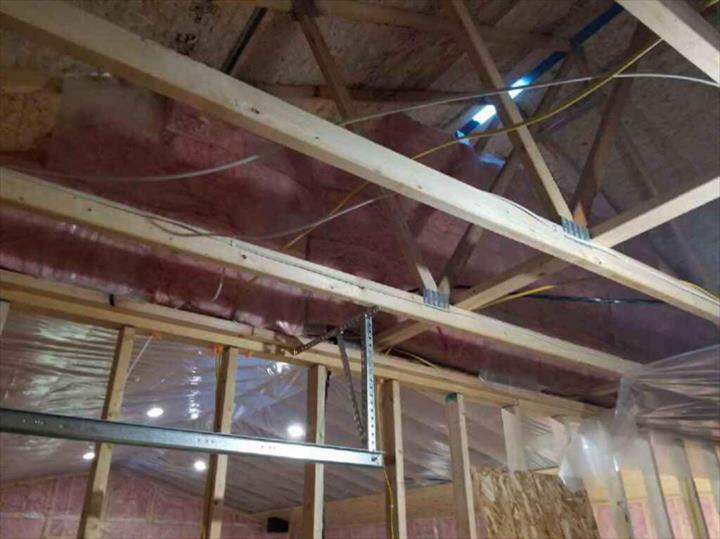 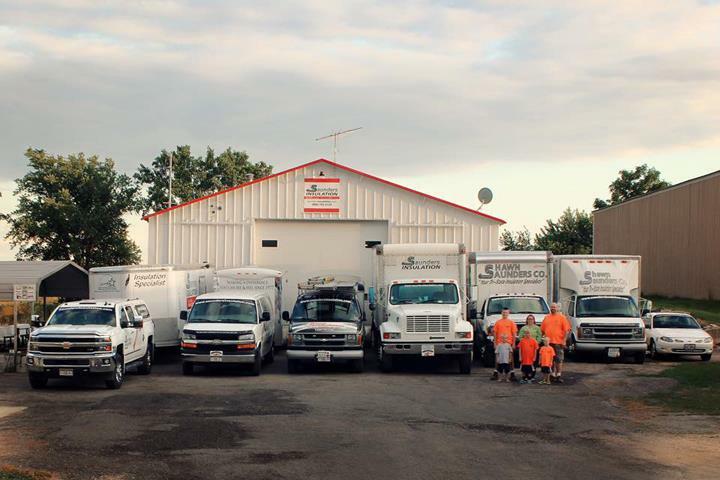 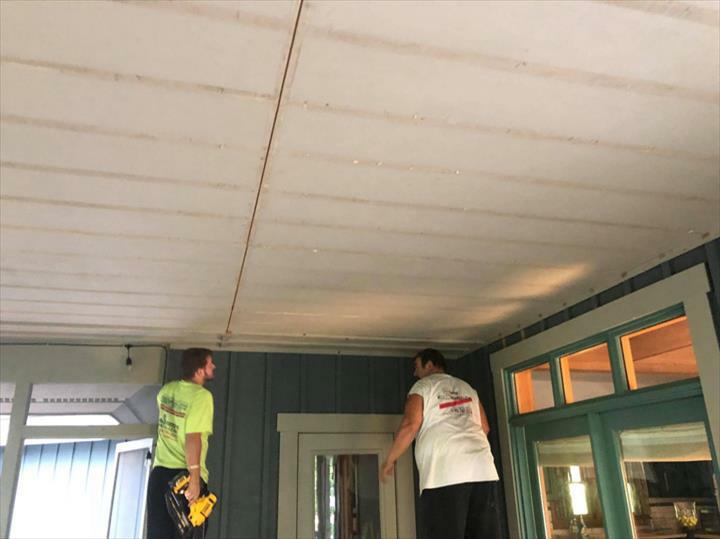 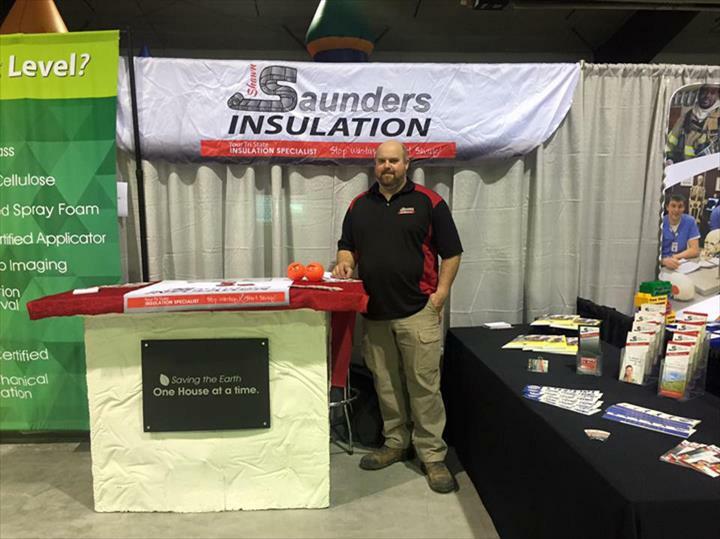 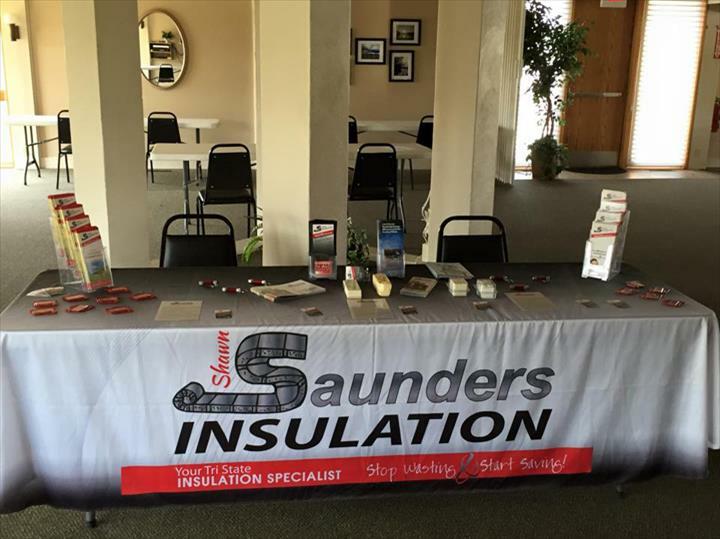 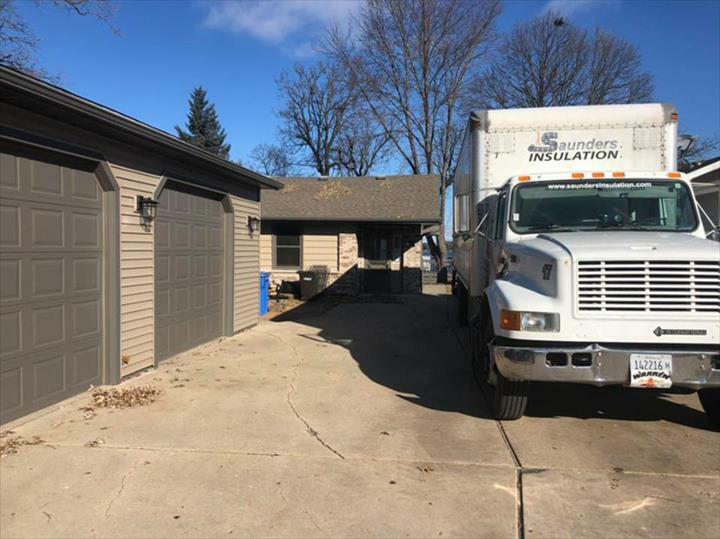 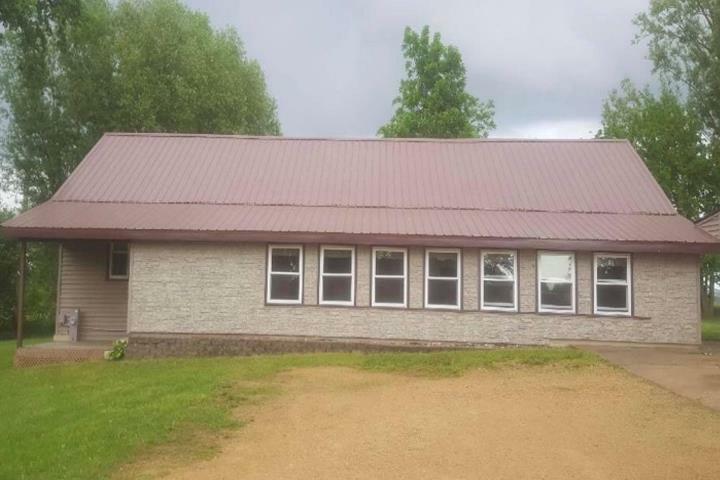 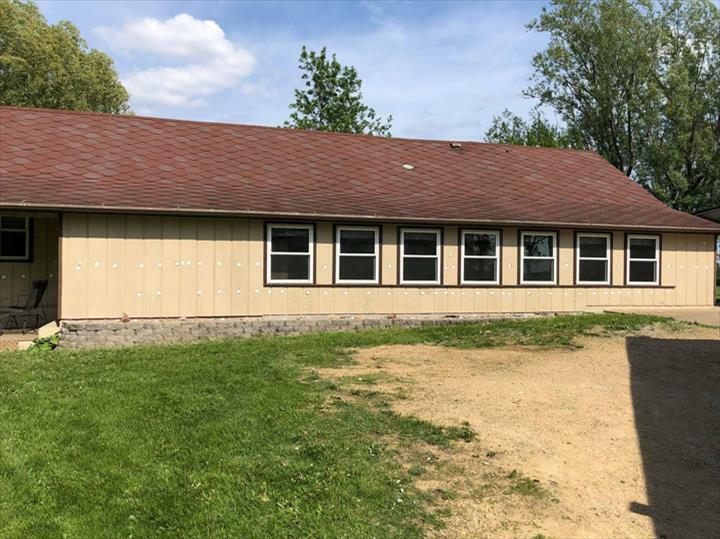 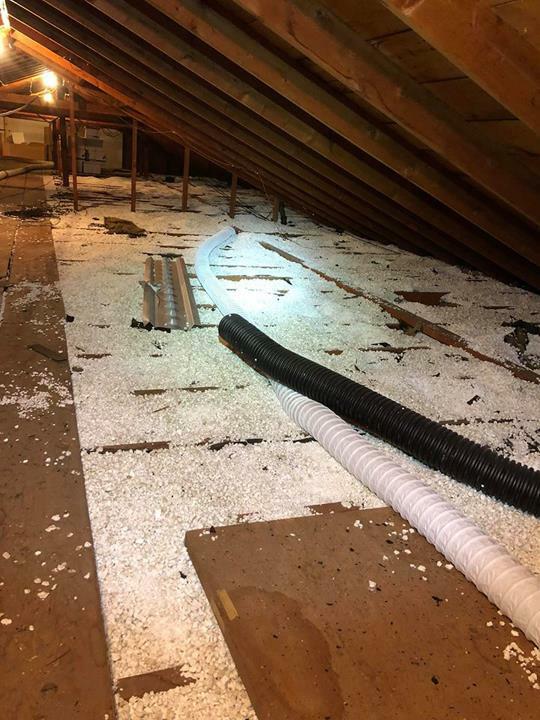 Saunders Insulation, in Warren, IL, is the area’s premium insulation provider since 1977, and expanded to Monocqua WI in 2014 and now serving all of Illinois, Wisconsin and Iowa. 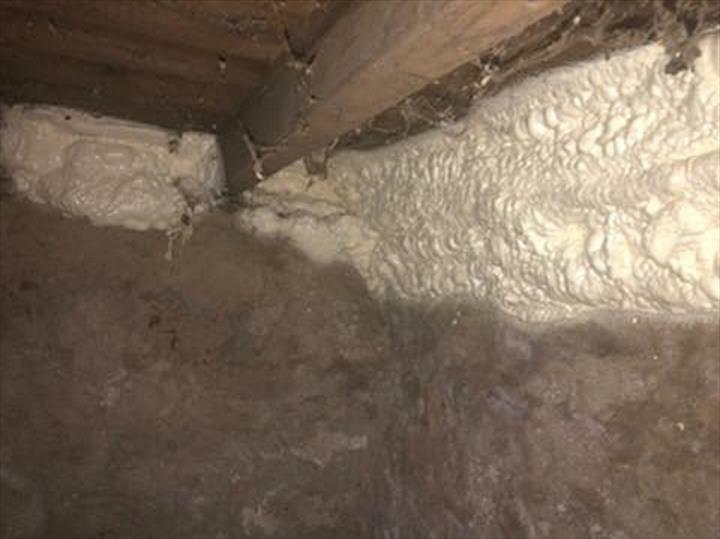 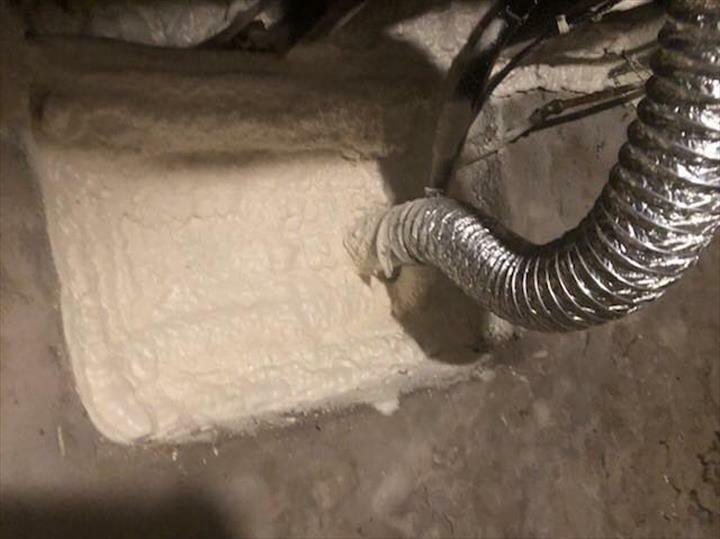 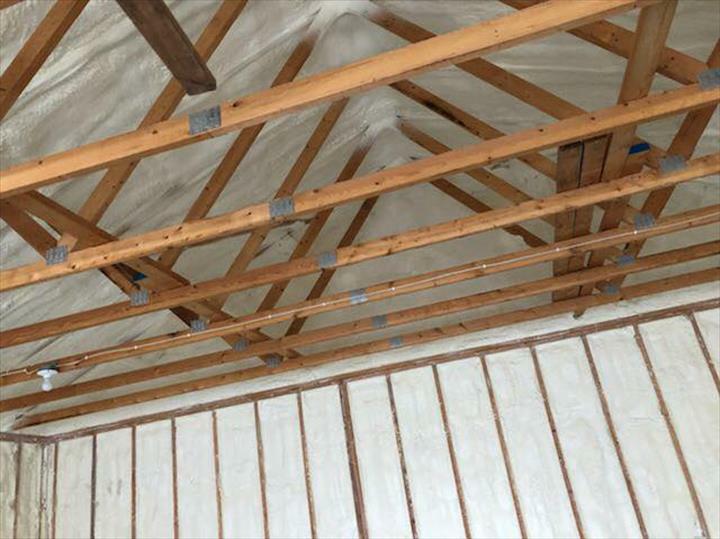 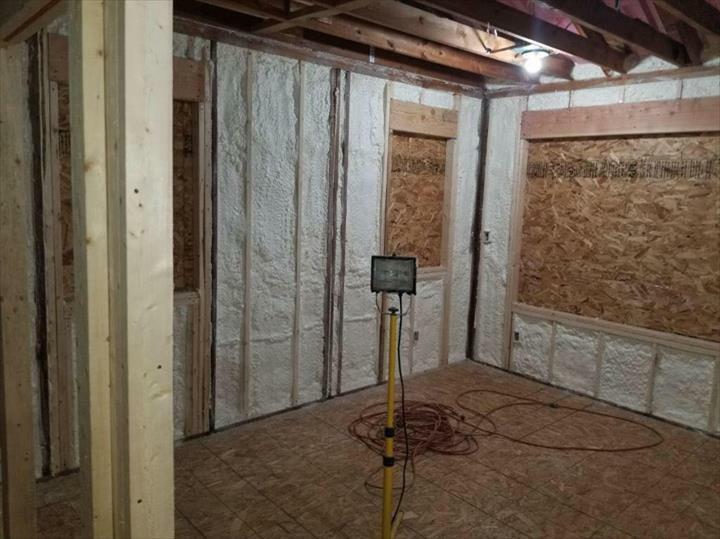 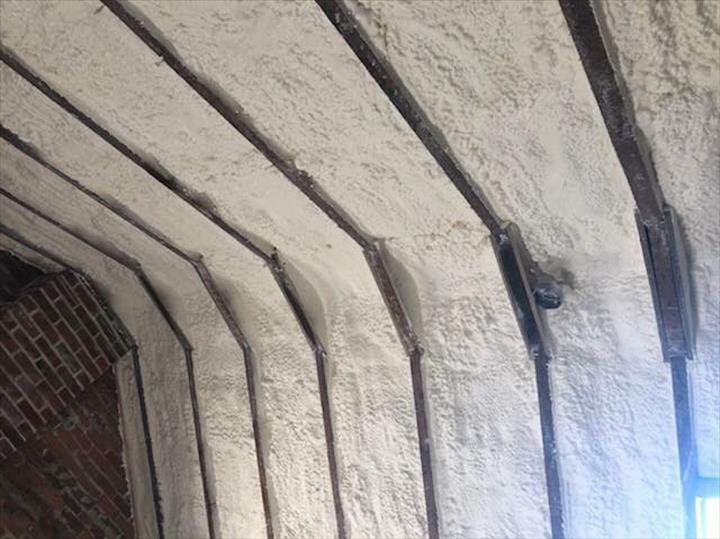 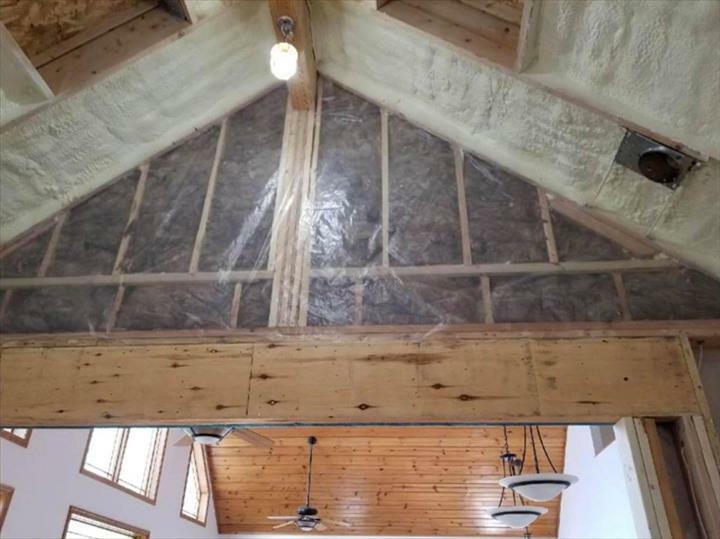 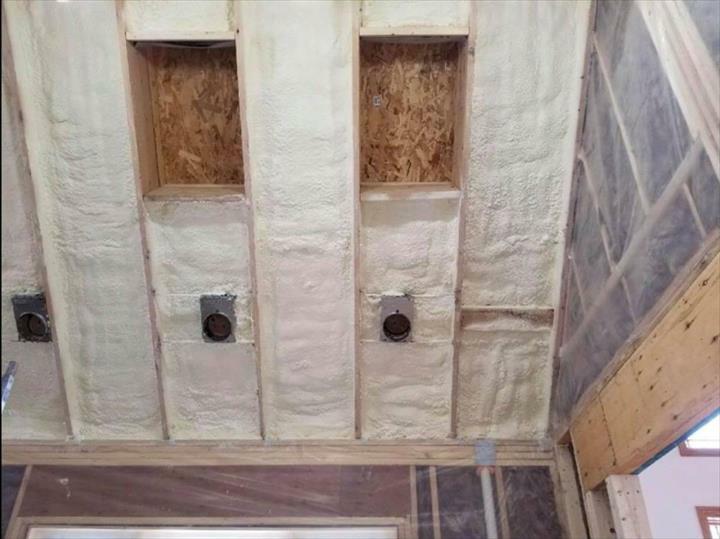 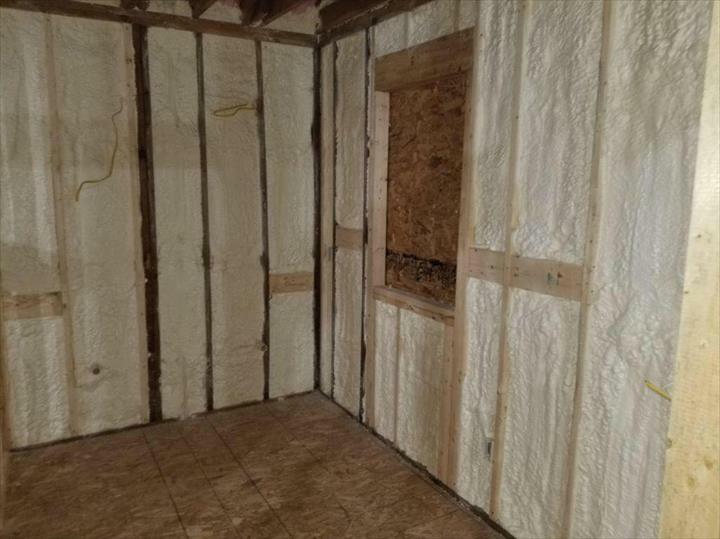 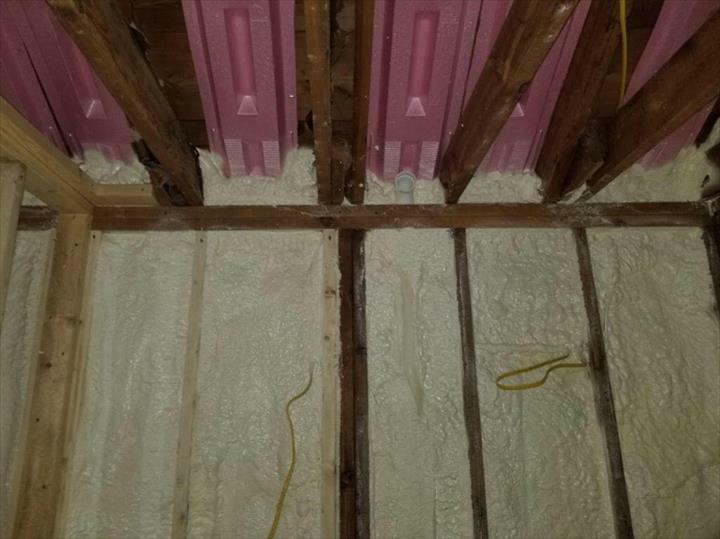 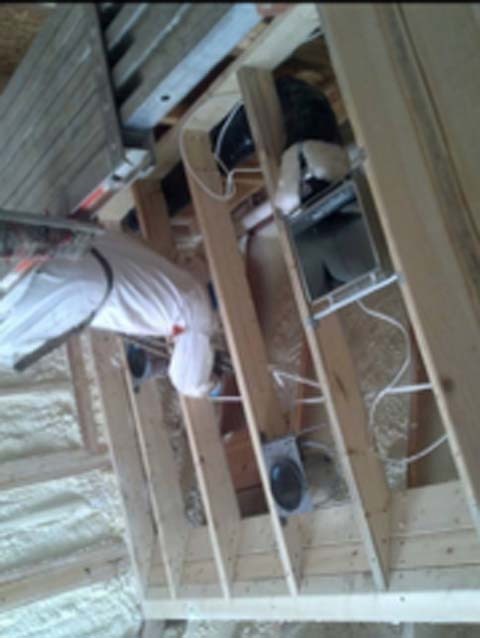 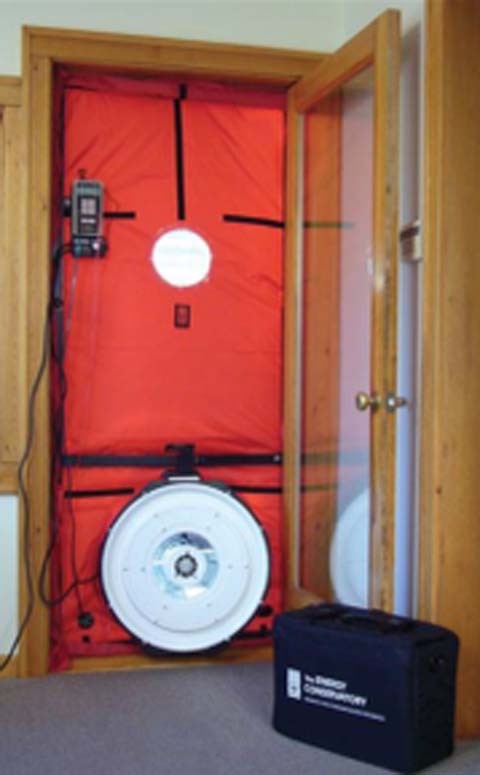 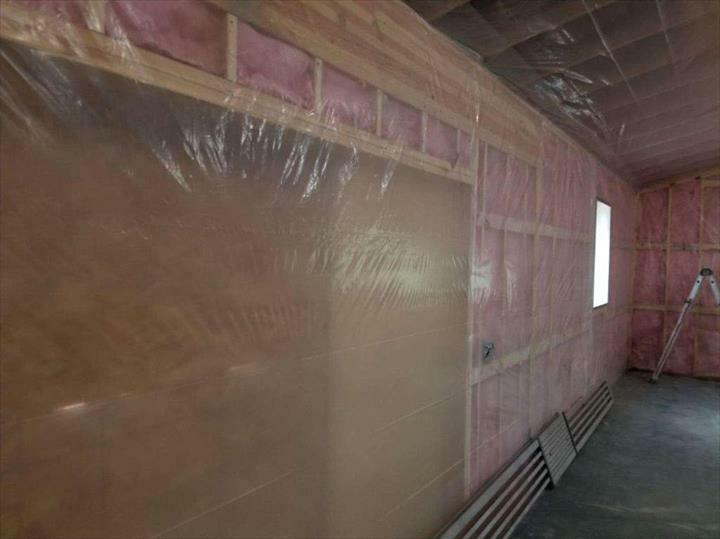 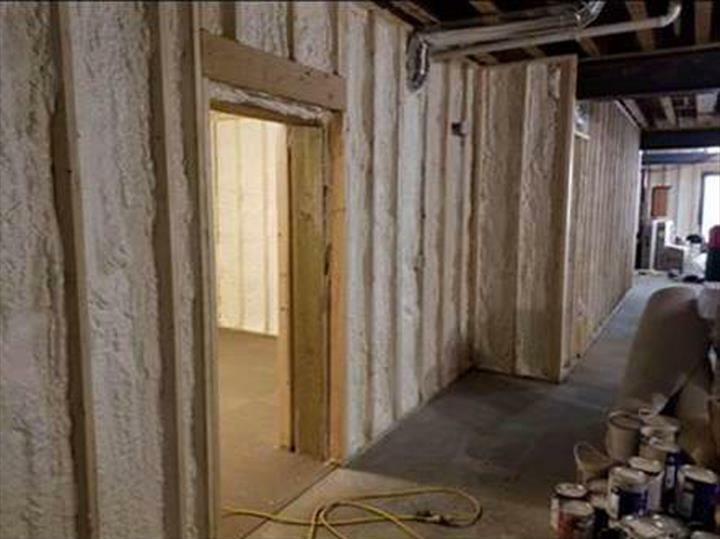 We can upgrade insulation in walls and attics, or provide sound control with spray and injection foam or many other products. 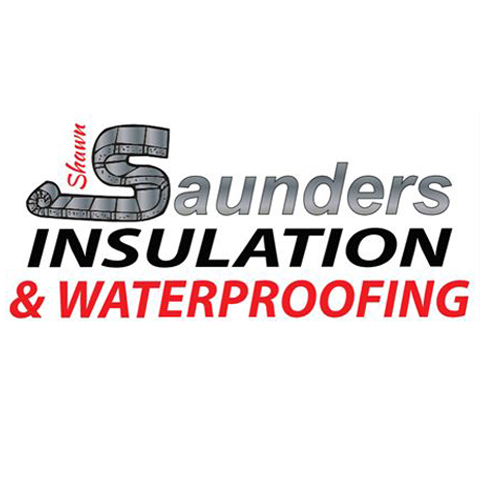 We also provide exterior water proofing services for residential, commercial, agricultural and industrial. 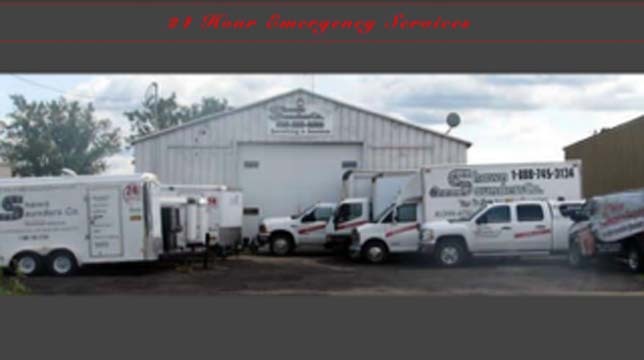 We also have 24-hour emergency services available. 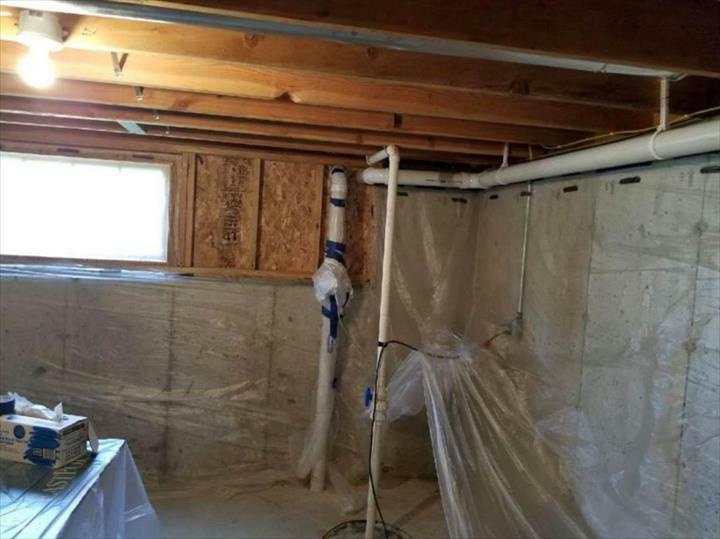 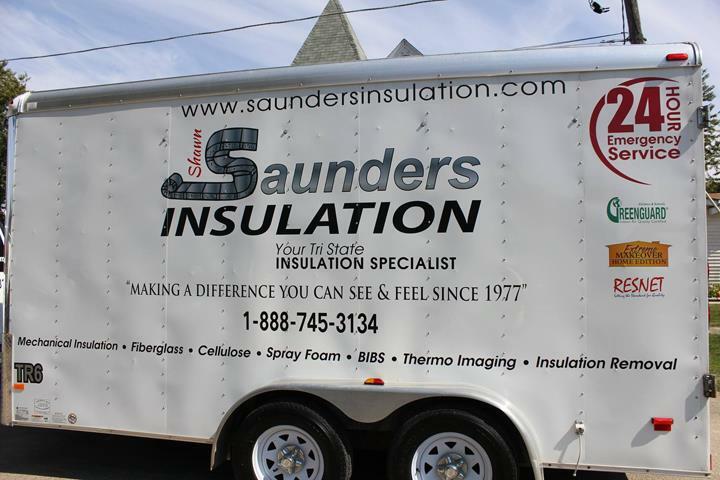 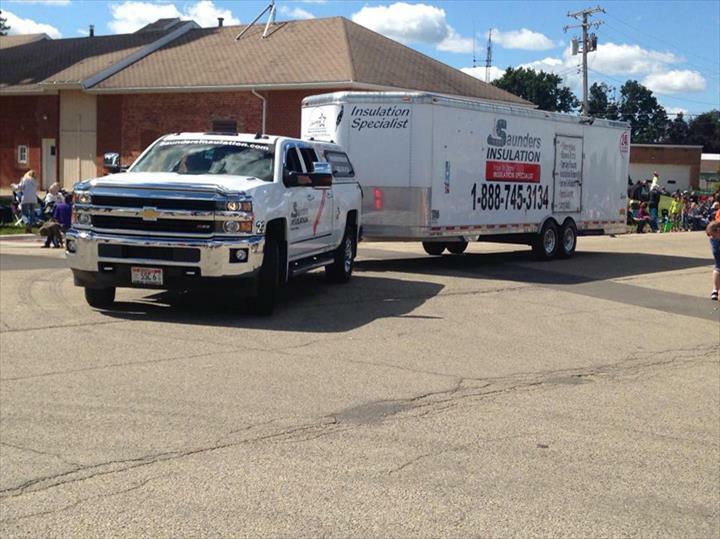 For all of your insulation and exterior water proofing needs, call Saunders Insulation in Warren today.